Are you passionate about gender equality? Build a career that matters at one of Australia’s largest feminist organisations. 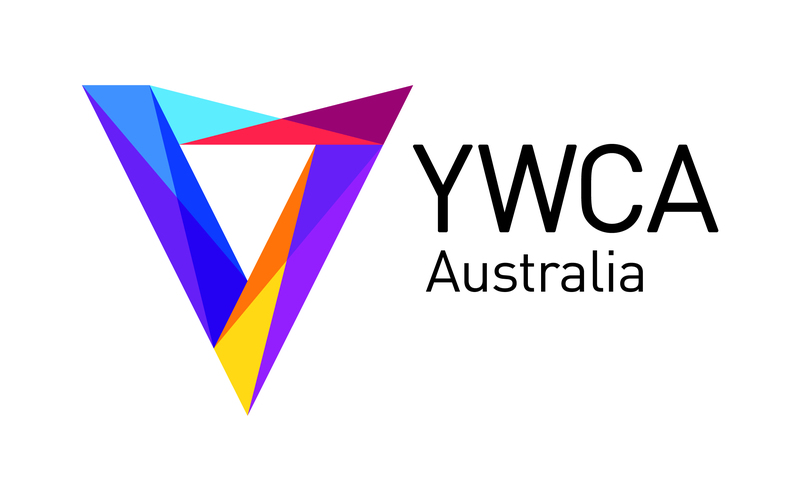 YWCA Australia is establishing an exciting new role for a dedicated Senior Manager – Communications to build our national voice and profile as a leading gender equality organisation. This is a great opportunity to contribute your communications skills and experience to developing the leadership and collective power of women and girls. This position also plays a key role in raising awareness of the programs and support we offer to women and their families who are experiencing hardship and disadvantage. Reporting to the Director – Communications, the Senior Manager will ensure that YWCA Australia’s communications are effective, targeted and credible. 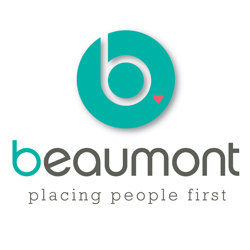 The position leads a small, fun and engaged team responsible for media relations, websites, social media, marketing collateral, speaking opportunities, internal communications, newsletters and brand guidelines. YWCA Australia is a feminist not-for-profit organisation focused on improving gender equality for women, young women and girls. Together we challenge the systems, structures and policies that act as barriers to women, especially young women, achieving their full potential. Our evidence-based programs and services aim to be inclusive of all women and offer support with housing, homelessness, safety and wellbeing. We aim to positively impact the lives of more than two million women, young women and girls by the end of 2023. Please quote in application: Senior Manager, Communications via Pro Bono Australia.